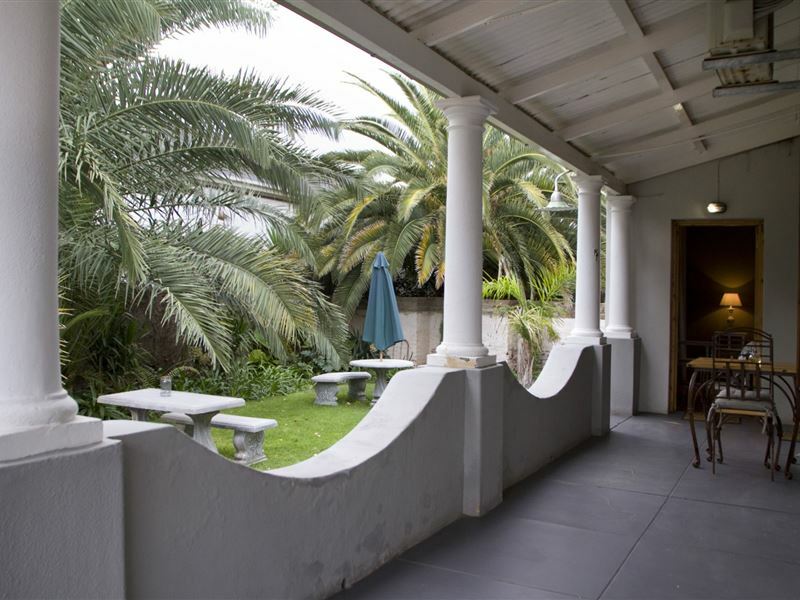 Die Herehuis is a Victorian-style house built in 1910 with beautiful ceilings and wooden floors. The stables have been rebuilt into luxury en-suite family chalets. Here you will feel at home and comfortable in an Old World charm and all your needs will be catered for.<br /><br />We offer four luxurious and spacious en-suite rooms equipped with 100% cotton bed linen, hypoallergenic duvets and pillows, bar fridges, complimentary tea and coffee, DStv, air-conditioning, insect repellents, hairdryers, complimentary toiletries and electric blankets. Each room has its own entrance. Rooms lead out to a refreshing country atmosphere in the enchanted garden which is full of bird life and with the most amazing mountain views under the breathtaking starlit nights.<br /><br />On request, a full English and Continental breakfast can be served. For dinner we have braai packs available for those who want to enjoy the famous organic, super A-grade Karoo lamb chops and beef sausage. 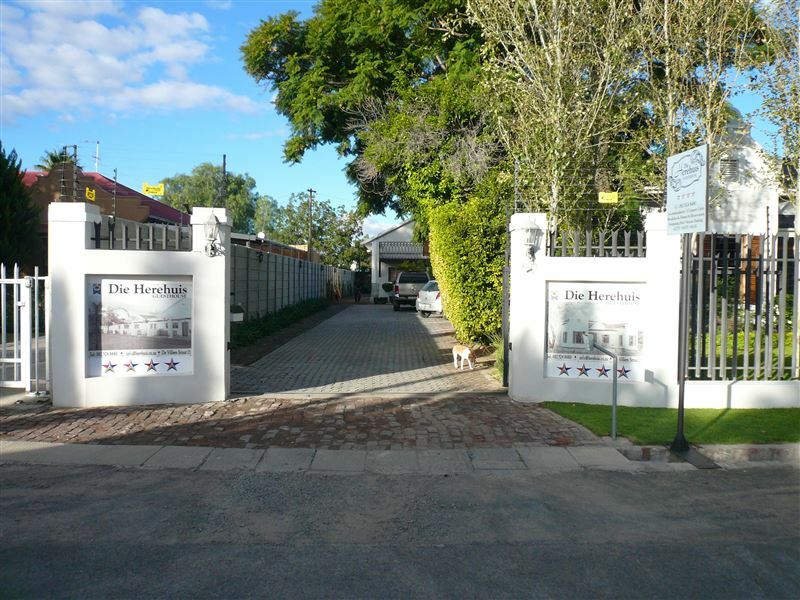 Secure off-street parking is available behind locked gates and enjoy warm hospitality and excellent service. Smoking is permitted in the garden area and on the verandah. 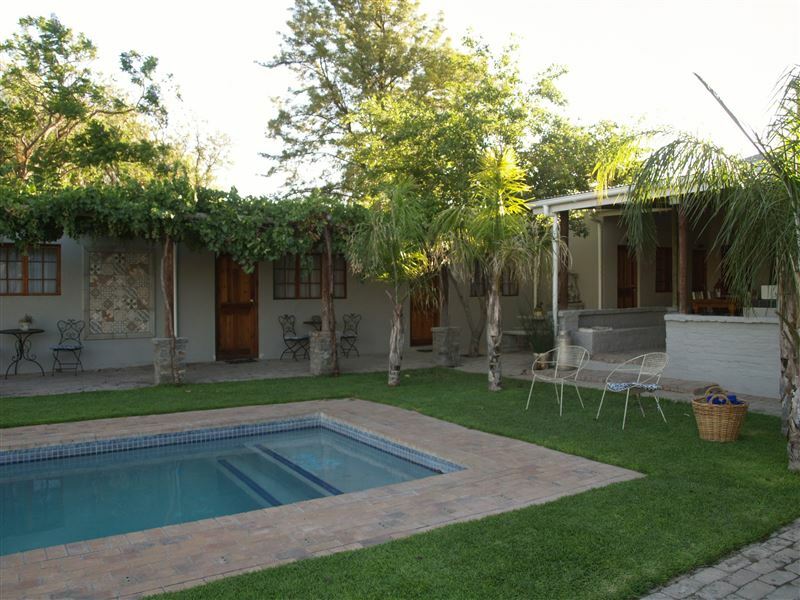 <br /><br />Our guest house is near a golf course and the Karoo National Park - with lovely scenic routes and more than 6000 fauna and flora species. There are two endangered species, the riverine rabbit and the black rhinoceros, which have been successfully resettled. The park is home to five tortoise species - the most in any conservation area in the world. The park also has challenging 4x4 routes into the mountains, as well as walking and fossil trails.<br /><br />We are near the N1, but guests can only hear the sounds of nature. 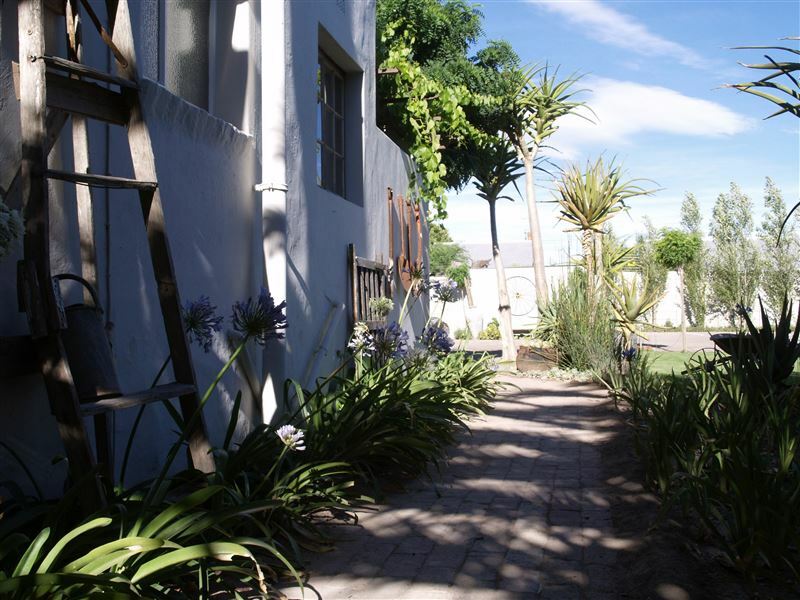 We are approximately 10 km away from the airport and within the vicinity of the Chris Barnard Museum. Visit 400-year-old engravings from the herb guru king in Nelspoort, visit the Malteno Pass and the indescribable Meiringspoort. "Such a great place to stop and stay over after a long journey and feel a very warm welcome.. couldnt think of a better place"
"Clean, fresh and friendly. Meals were good. Will stay here again." "Overnight Stay at Die Herehuis"
"We spent the night at Die Herehuis on 1st January 2015 on our way through to Jhb. The room was bliss and the atmosphere and service at dinner was wonderful. We had a lovely meal in a very relaxed atmosphere and felt we were part of one big family who were visiting! We thoroughly enjoyed our stay and will definitely be back. Thank you very much for your hospitality!" 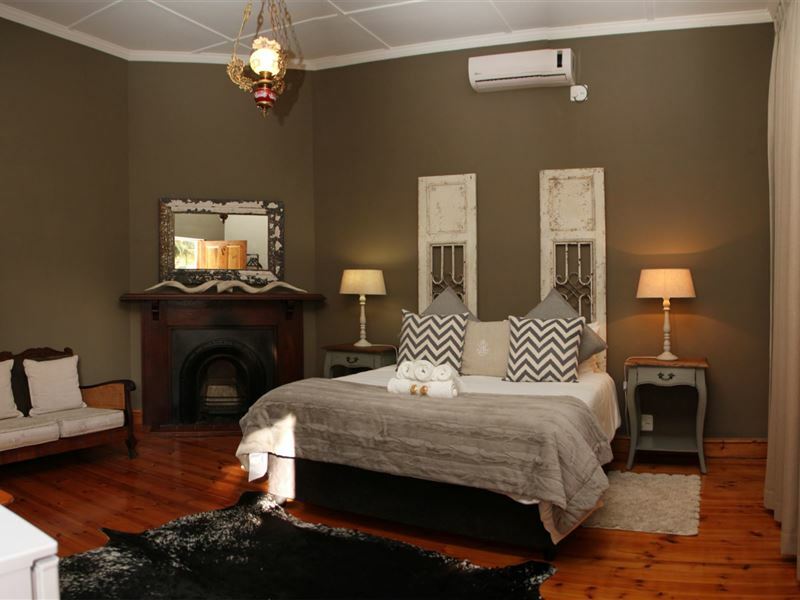 "The Herehuis was amazing, the room was fabulous air-con,TV,and comfortable. The gardens were pretty. The host made us very welcome and the dinner that was prepared was divine and very reasonable priced. Thank you. Will definitely stay again,and recommended it to all travelers.."
"Pragtige plek, baie mooi tuine, vriendelike personeel en baie hulpvaardig. Eenhede baie netjies en skoon en goed toegerus. Beddens is baie goeie kwaliteit. Ontbyt baie lekker. Annatjie en haar personeel doen ekstra moeite om die verblyf vir die gaste so gerieflik en lekker moontlik te maak. Baie dankie. 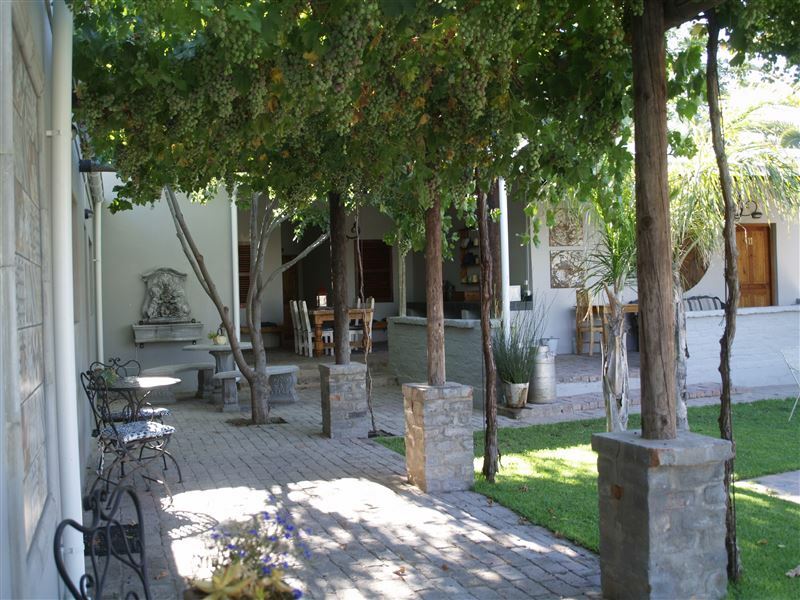 Adele Heyns"
"Great place, just what we needed after the long drive. Very helpful and thoughtful owners/managers." 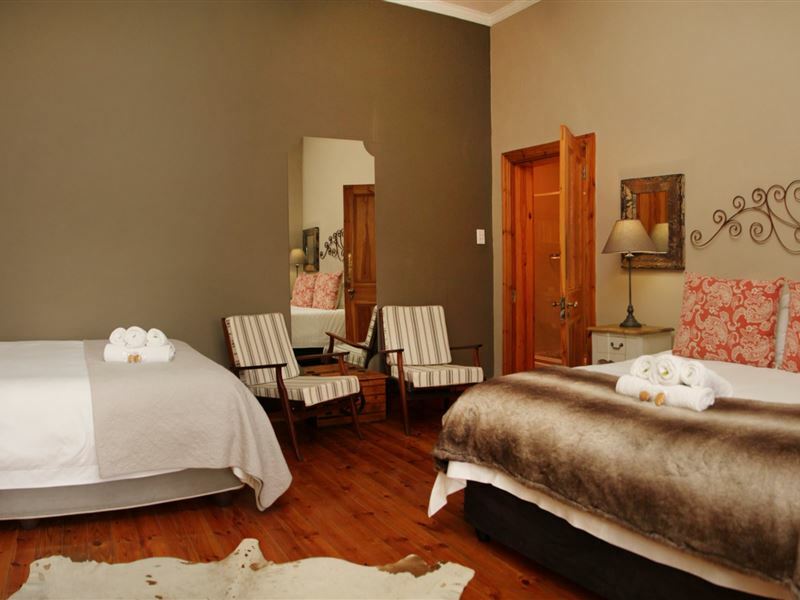 "Lovely clean rooms, beautifully decorated. 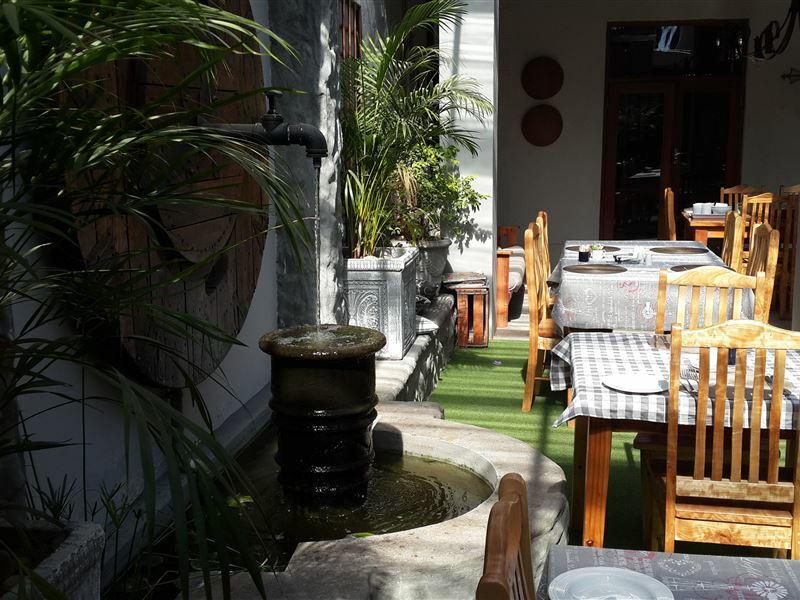 Great atmosphere and a super breakfast in the outside courtyard. Safe and secure parking." "Warm welcome and the accommodation was clean and neat." "Ons was baie verras met die pragplek!Netjies, skoon en goed toegerus met alles wat nodig is.Ons is met groot vriendelikheid ontvang en het dadelik welkom gevoel. Die plek het &apos;n wonderlike atmosfeer en ons sal beslis weer daar tuisgaan." 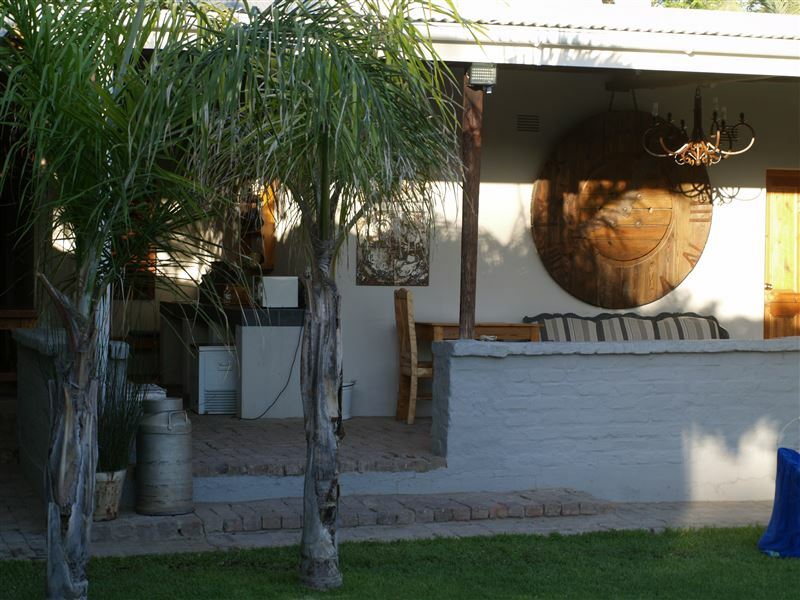 "One of the best places we stayed at for a long time, the braai offered was delicious, the breakfast was also well worth it and awesome customer service was by far one of the highlights compared to other places we have stayed at, I would definitely recommend this place to anyone."